6) Free artwork and suggestion for your interested item. 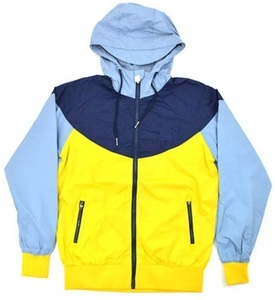 Main Products: Manufacturer of high visibility clothing in China. Q3: Does your hi-vis clothing meet the European or American standards9 A3: Yes. our company-- fuzhou hua & yuan fashion co.,ltd we are a professional factory with many years' experience in garment export business. we do oem order as customer's specific request. Neck style optional O neck , V neck , Polo neck , Mock neck , High neck , etc. Sleeve style choosable Sleeveless , Short sleeves , Half sleeves , Long sleeves , etc . If we are not by the side of computer , pls leave a message or send us an E-mail . company profile click here to view more our company information! We have our own designs for your choose,or totally accordling to your designs. Sample time: Normally,it's 3-7days,but depends on the designs and your requirements. Special service: We can delivery the goods door to door for you. We have a vast range of wool colours, leather colours, matching knitted cuffs, collars and waistband. 2. Once you are satisfied with your purchase please kindly leave us positive feedback thanks a lot. 3. If you have any questions please contact with us, we will put our 100% effort to solve and handle yours problems. Zhangjiagang Mandio Imp. & Exp. 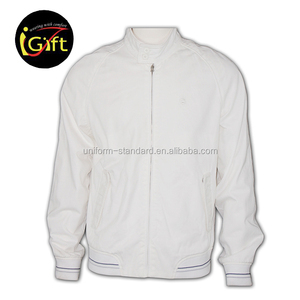 Co., Ltd.
: One of the largest Sports & Casual Wears manufacturers in the world. designs, manufactures & markets sports & casual wears. Any critical Design Logo or combination is possible. 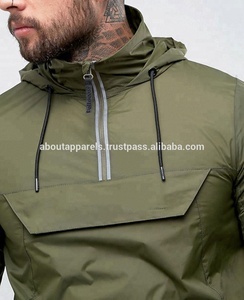 OEM quality chinese products cheap plain men winter custom windbreaker jacket Style No. 3. Are you a trading company or manufacturer9 We are a manufacturer, we own our factory and design team. 5. Do you have a catalogue/website9 Yes, we have, pls click here visit our website for more prodcuts. Therefore please contact with us before leaving any negatives of feedback. 2. Once you are satisfied with your purchase please kindly leave us positive feedback thanks a lot. Need us to design basic on your request9it is also ok for us. QUAN ZHOU DAZHONG IMPORT & EXPORT CO. 202 , New street Gaoxia area ,Jinjiang City, Fujian Province, China. Trade manager ID:cn220278020 TEL:86-595-82009378 FAX: 86-595-85665908 We welcome all of you to visit our company!!! Our vast experience means that we are able to recommend the right item for each product type and circumstance. Talk to our sales staff about your requirements and you can trust they will be able to meet your needs. You can brand your logo or name with our brand on any piece you want to get lower price. 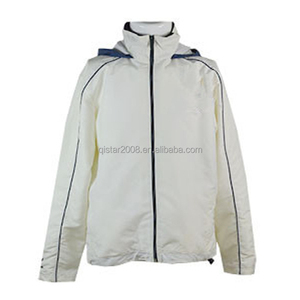 Alibaba.com offers 13,452 plain windbreaker products. About 59% of these are men's jackets & coats, 16% are women's jackets & coats, and 1% are camping & hiking wear. 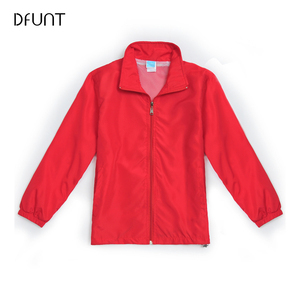 A wide variety of plain windbreaker options are available to you, such as men, women, and unisex. You can also choose from plain dyed, embroidered. As well as from free samples, paid samples. 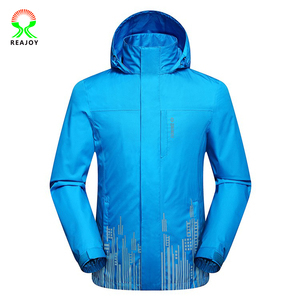 There are 13,371 plain windbreaker suppliers, mainly located in Asia. 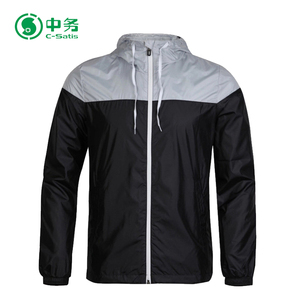 The top supplying countries are China (Mainland), Pakistan, and Hong Kong, which supply 69%, 28%, and 1% of plain windbreaker respectively. 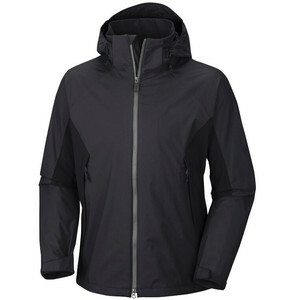 Plain windbreaker products are most popular in North America, Western Europe, and South America. You can ensure product safety by selecting from certified suppliers, including 1,153 with Other, 885 with ISO9001, and 441 with BSCI certification.